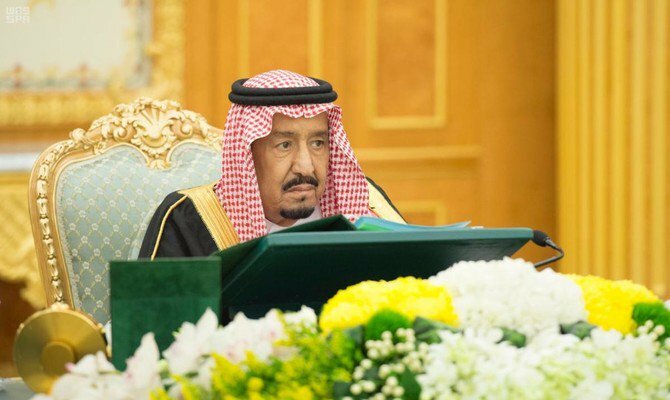 RIYADH: King Salman has issued a royal order appointing as many as 28 judges at the Board of Grievances, on various judiciary scales. President of the Board of Grievances and the Head of Administrative Judiciary Council Sheikh Dr. Khalid bin Mohammed Al-Yusuf pointed out that the royal order included promotion to the appeal instance, heads of courts and several grades of judiciary. Commenting on the royal order, Al-Yusuf reaffirmed that these orders and previous ones, fall within the context of standing keenness of the wise leadership to back up the board of grievances’ judiciary, to enable it to cope with the judiciary message, in line with noble anticipations of the guardians, towards realizing prompt judiciary pioneering status.